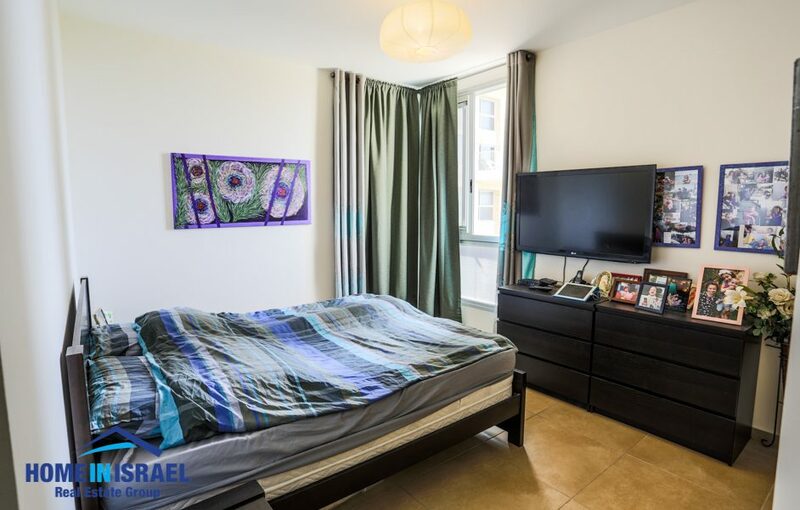 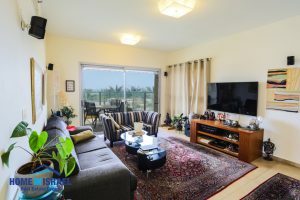 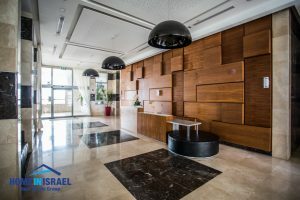 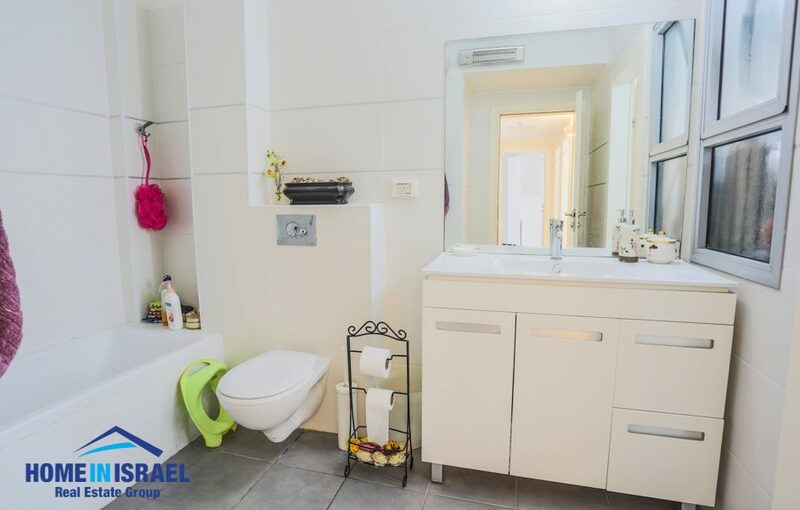 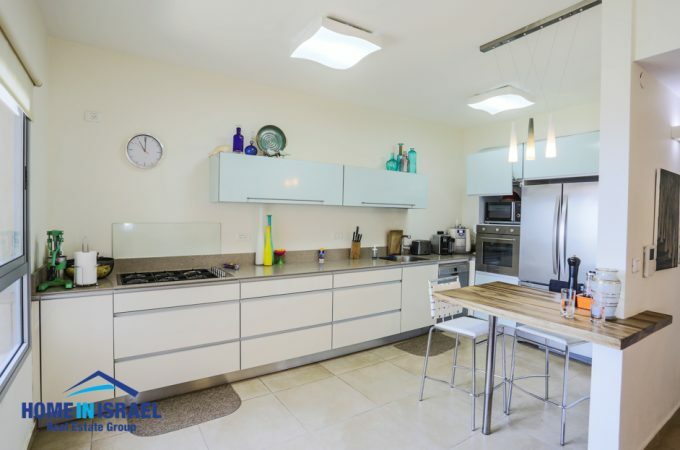 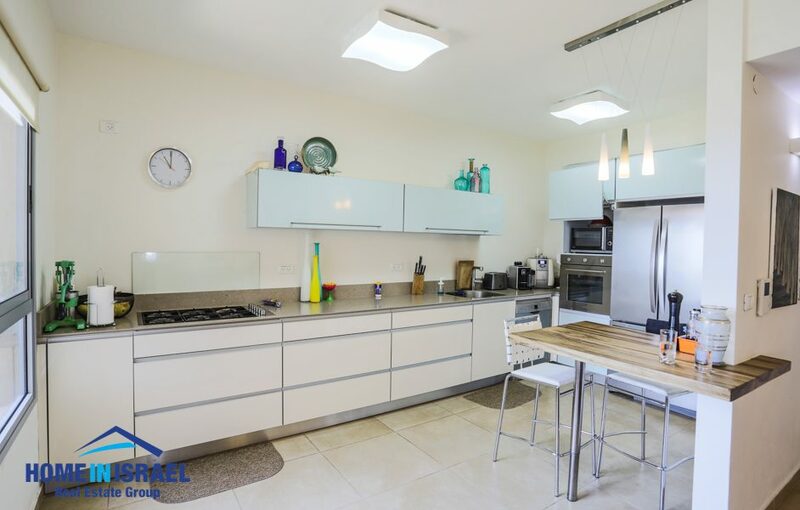 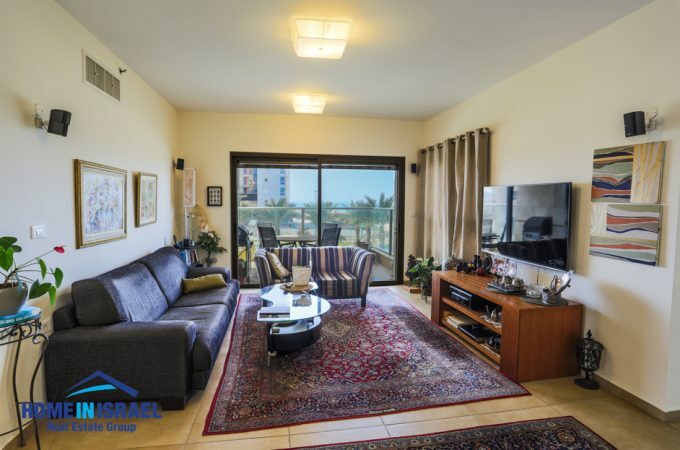 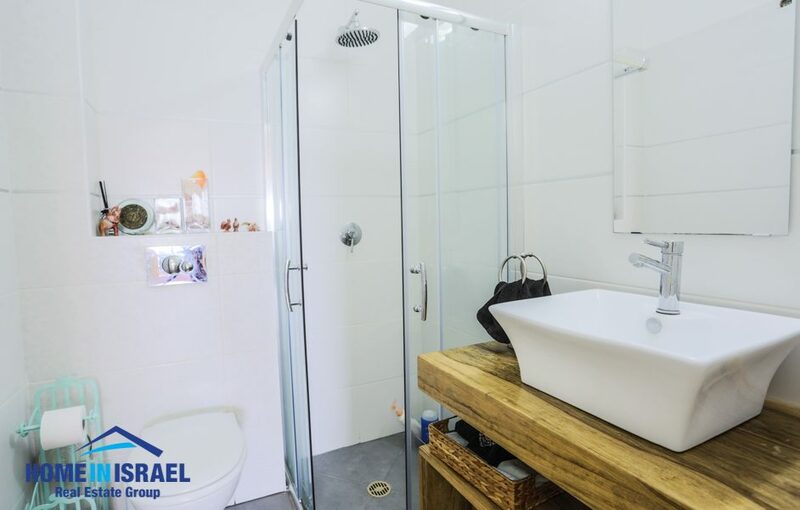 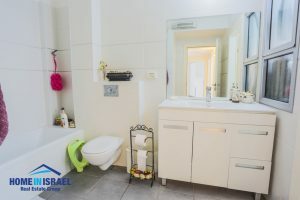 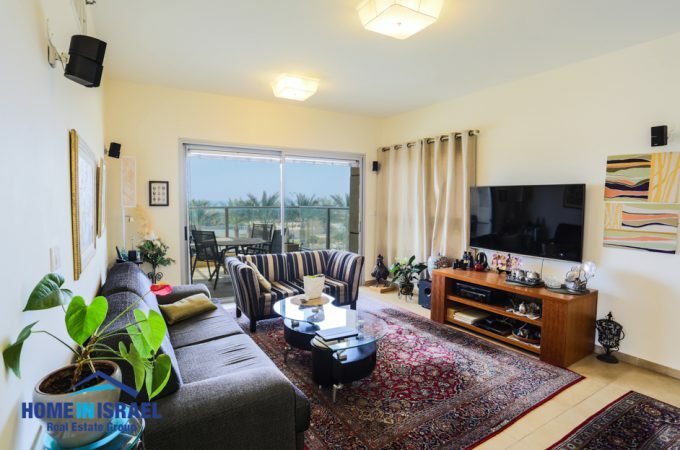 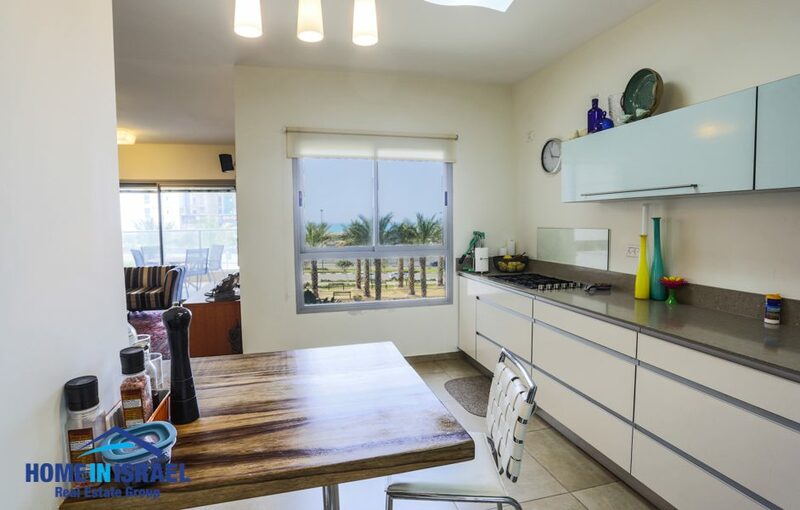 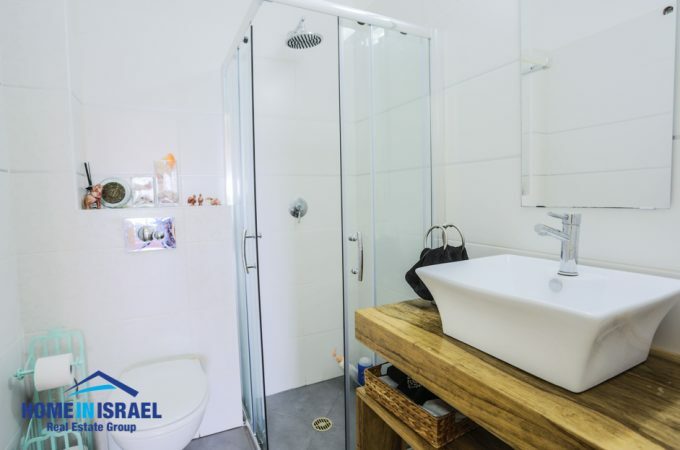 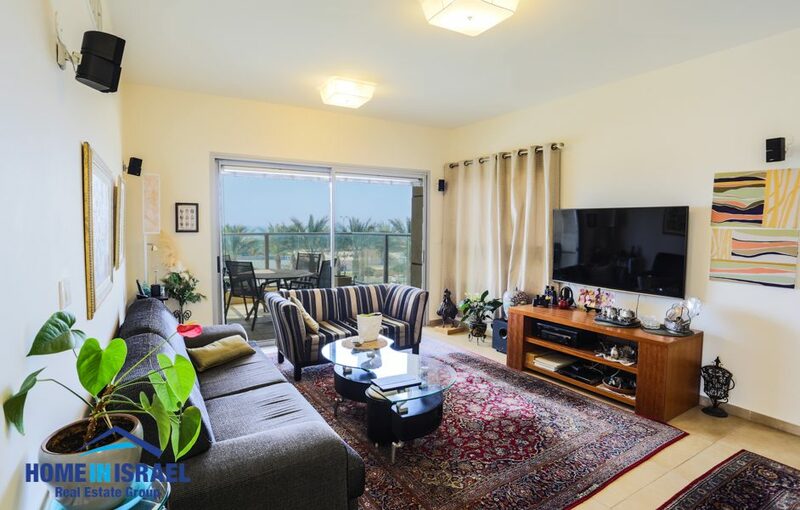 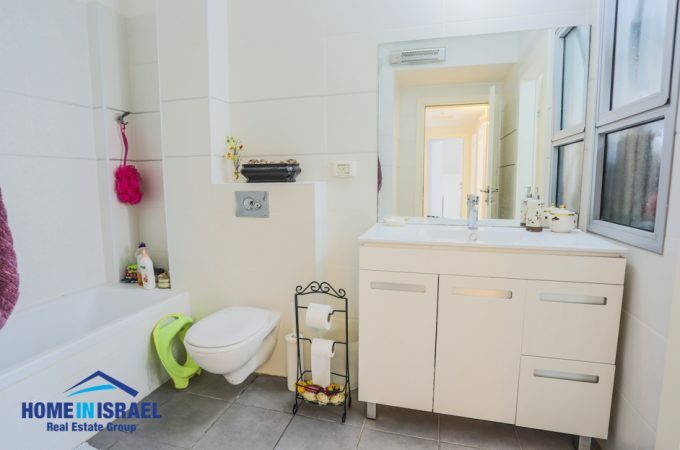 A 5 room apartment for sale on Ehud Manor in Ir Yamim close to the walking promenade, beach and local amenities. The apartment has a bedroom that can be used as a separate unit for a teenager. The apartment is spacious and has sea view from the bedrooms and balcony. The building is very well maintained and has a gym. 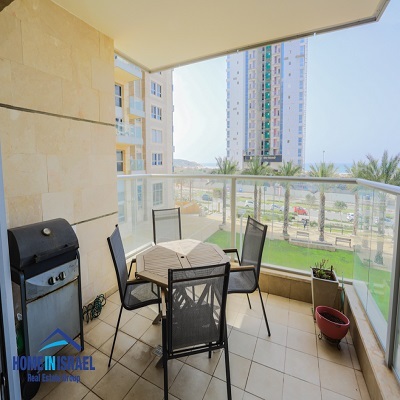 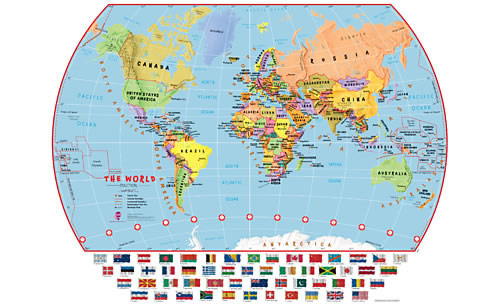 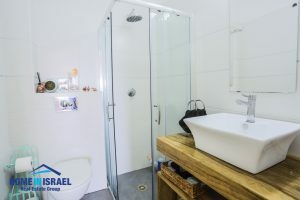 The apartment is situated close to the exit to the no 2 road to Tel Aviv.